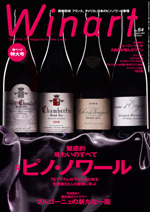 Welcome to the wine purchase specialty shop Food Mind Japan site Thank you! Please proceed to the free assessment application page. Food Mind Japan since 2004, (C)2008 Food Mind Japan All Rights Reserved.